Your home is your own personal sanctuary. You should never have to live in fear of an unexpected breach in security—and now, with Carolina Custom Sound and Security, you never have to. 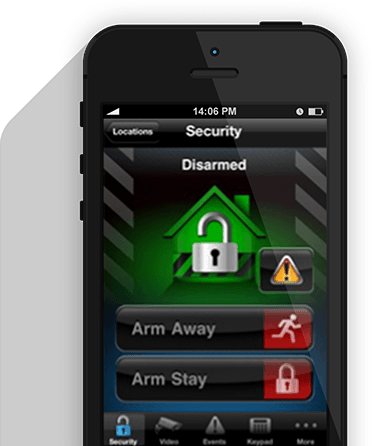 Our systems let you take control of your home safety, using cutting-edge technology to protect your property from intruders and keep your loved ones out of harm’s way. We serve businesses and residences alike, and will sync alerts and controls up to your mobile device so you can take peace of mind with you wherever you go. Whether you’re going away on vacation or are just stepping out to run an errand, we can help you keep eyes and ears on your property when you can’t physically do it yourself. 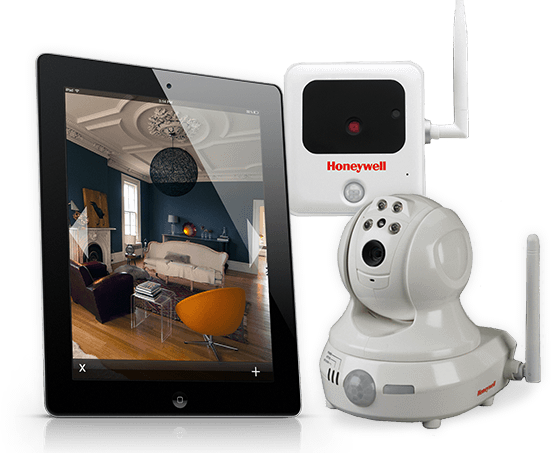 We can install cameras in any room of your home or business office, and, with Honeywell’s Total Connect™ Video Services, you can watch live streams right from your mobile phone or computer. Check in on your children while you’re out or monitor pets while you’re at work—and if an incident should ever occur, instantly access images and clips to review exactly what happened. Our surveillance solutions keep you keep tabs on your property at all times, whether you’re up the street, across the country or on the other side of the world. Rest assured knowing that your home is a protected zone. 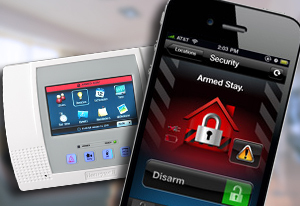 Our high-tech intrusion alert solutions will alert you at first sign of possible burglary or an unwanted visitor, so you can enjoy your home without ever feeling threatened. Utilizing advanced infrared and microwave technologies, our Honeywell motion detectors can register any movement or entry on your property, no matter how slight. We can arm each room to detect things like motion and body heat, so you can come and go knowing you’re covered with whole-house protection. If any disturbance is noted, you’ll get an alert right to your smartphone, giving you the time you need to react quickly and hastily. When there’s a disturbance in your home, you need to know about it immediately. Our home and business security systems are programmed to alert you to incidents or breaches in security as soon as they happen. We can arrange for you to receive immediate e-mail, text or video alerts in the event of any detected activity, and can also program your system to keep you informed of other important events, like when your child arrives home from school. When you’re at home, you should hear what you want, when you want. In addition to our security systems, we also specialize in audio experiences from virtually any source. 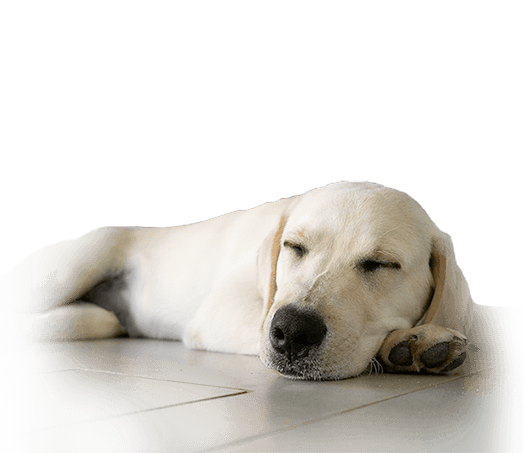 With our sound-detection systems, you can hear anything that happens in any room of your property, 24/7. 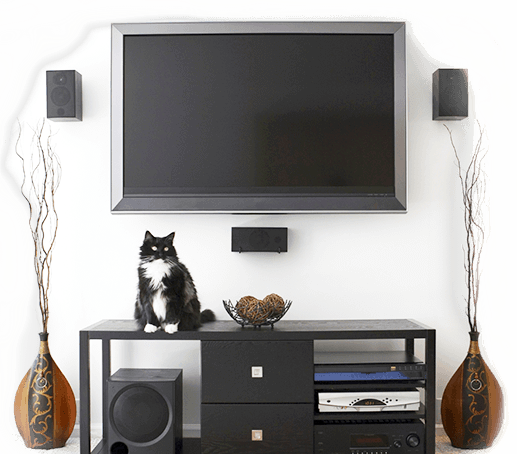 We offer audio hook-ups for TVs and more. As partners to several major electronics companies, we can set you up with top-of-the-line entertainment systems, complete with surround sound that will make you feel like you’re right in the middle of the action. Your safety is our business, and it’s one we take seriously. As a local, family-owned operation, Carolina Custom Sound and Security is committed to providing personalized solutions for every customer. 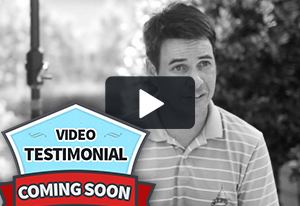 We proudly serve all of North Carolina, from Charlotte to Bald Head Island, and offer our services 100% customer satisfaction guaranteed, with no contract and no obligation. And we’re here to help. If you ever need assistance, our safety experts are just a phone call away. 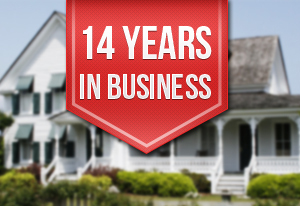 Our family has been in the security business for more than 14 years, serving customers across the state with the highest quality products and services. We can sync your locks, lighting, camera and more to a system managed by your computer or smartphone, so you can control your home from anywhere.